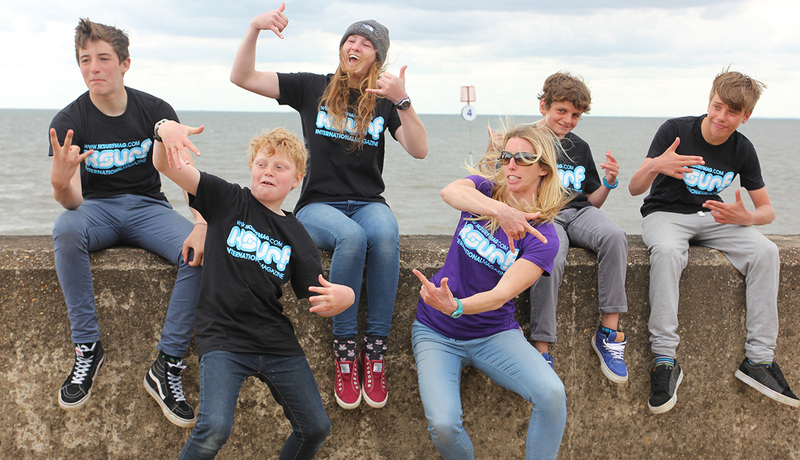 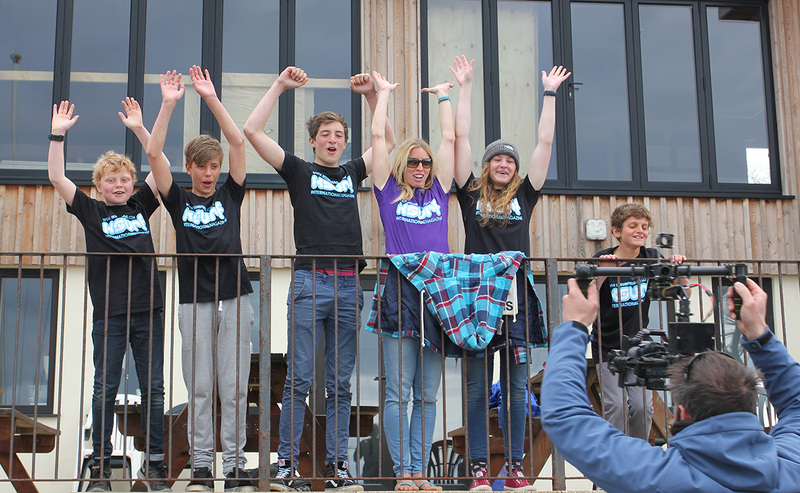 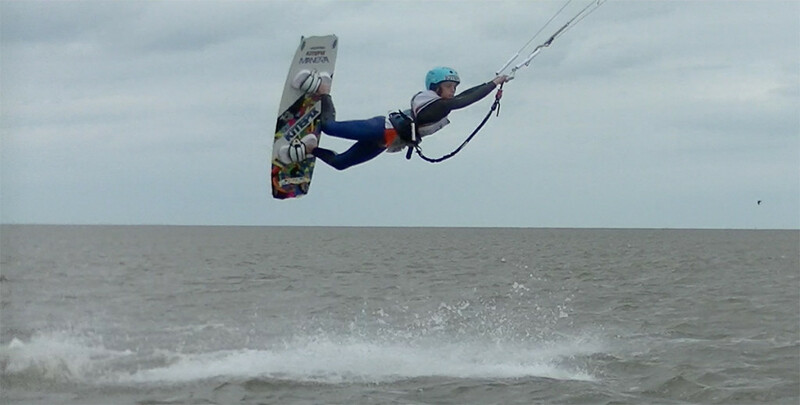 Massive thanks to inspirational coach Jo Wilson for an awesome Youth Training Weekend putting some of the most promising UK kitesurfing talent through their paces. 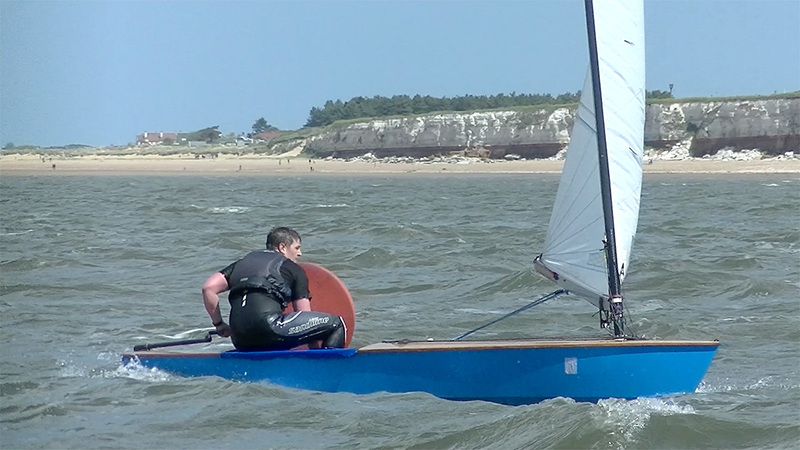 Two solid days of wind saw them all leave tired but happy! 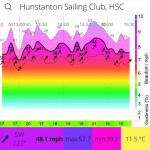 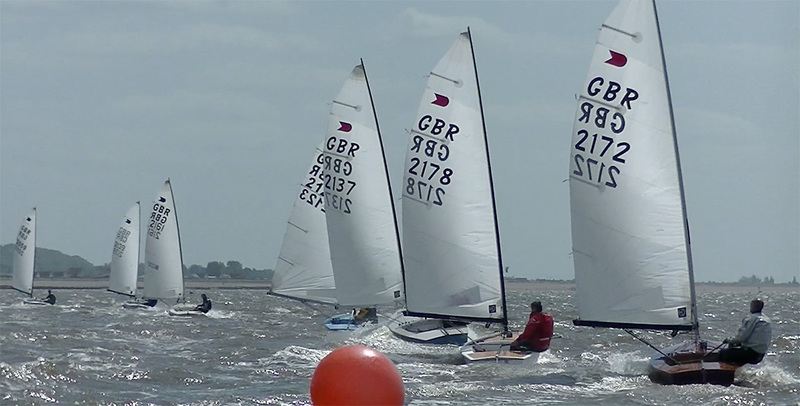 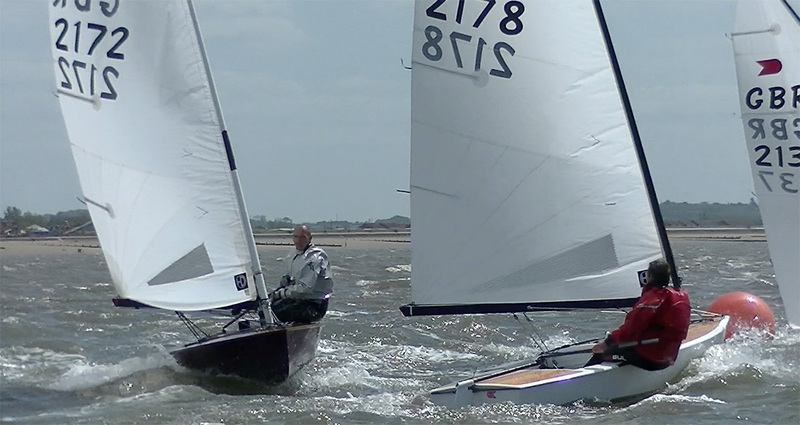 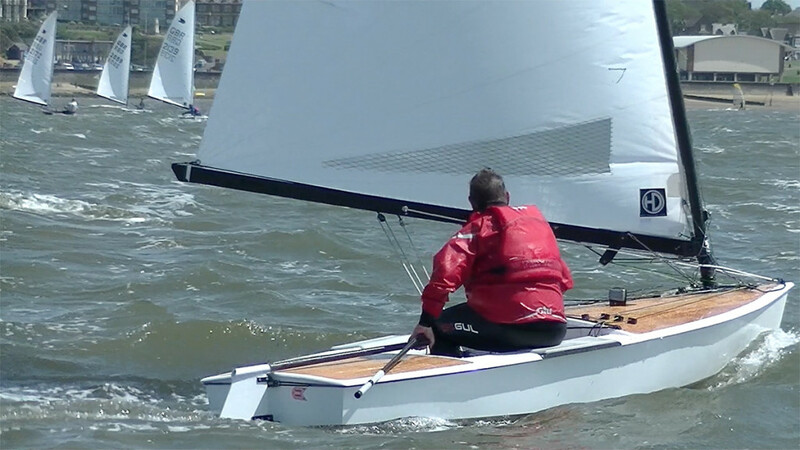 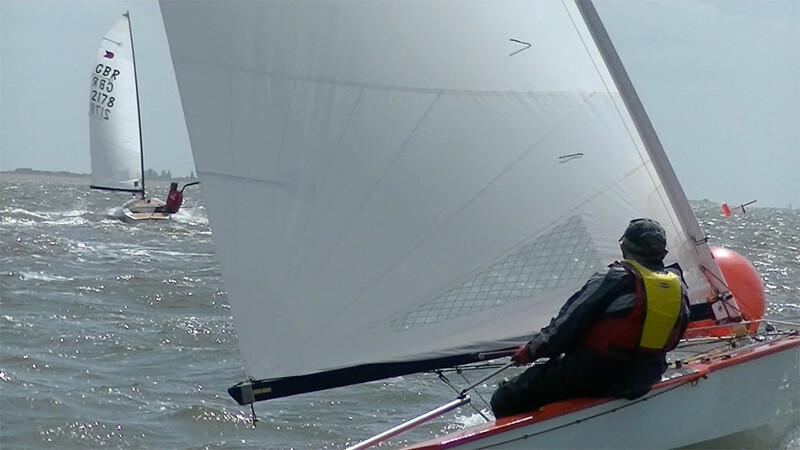 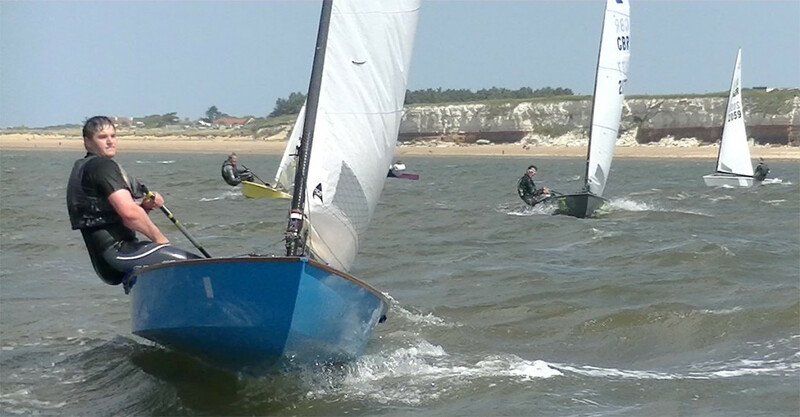 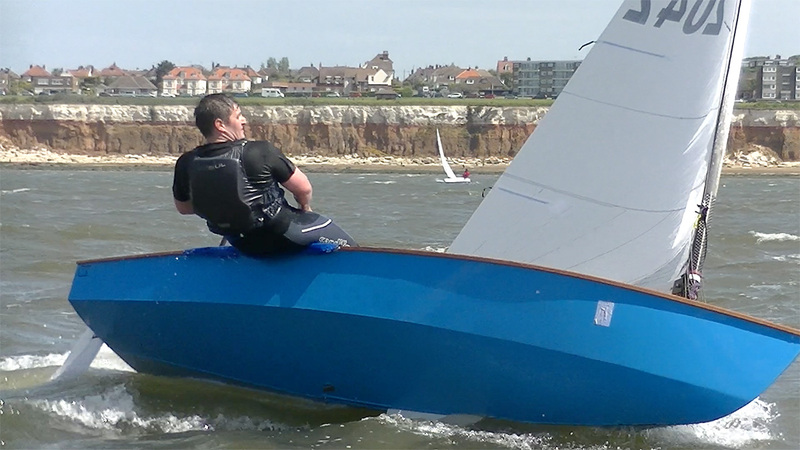 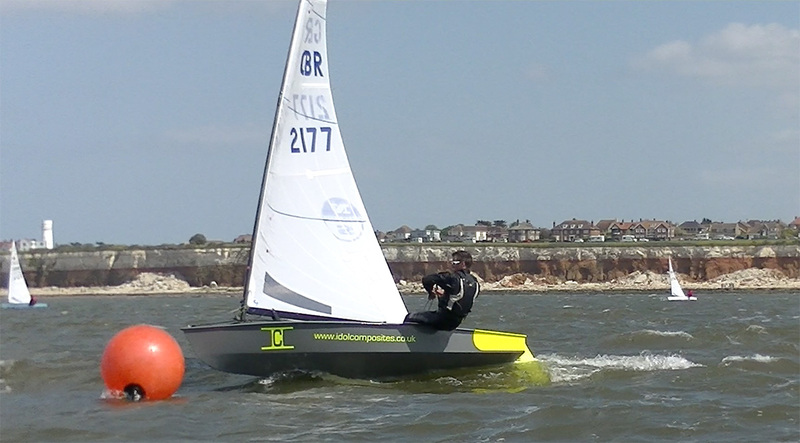 Next Saturday 16th May, Hunstanton Sailing Club looks forward to welcoming the OK single-handed Dinghy Class sailors. 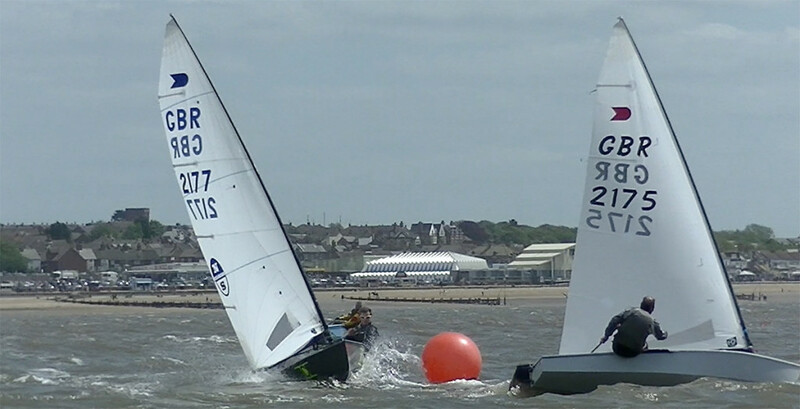 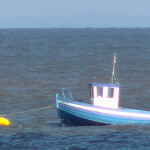 Start time – 13.30 as soon as tide allows. 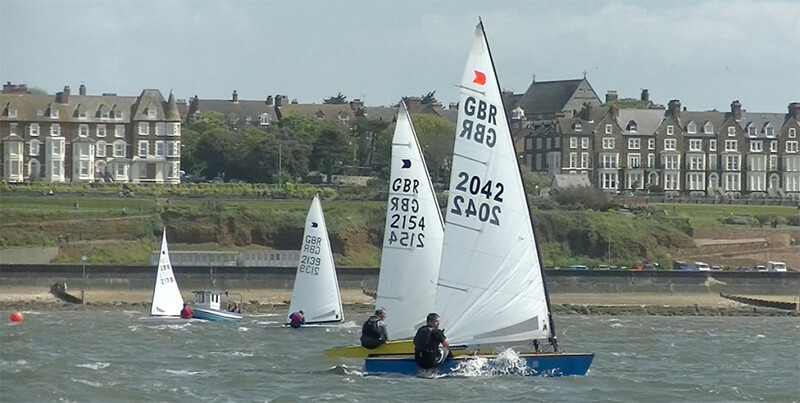 2 out of 3 short races to count – all welcome. 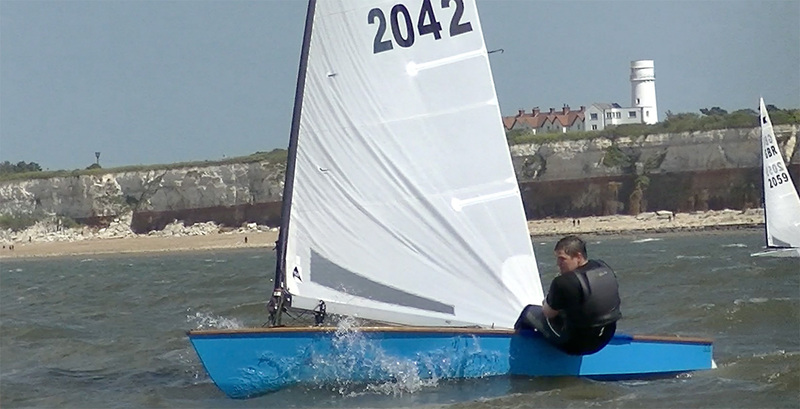 Expected to finish by 17.00 due to tide limitations. 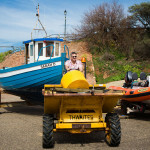 THANK YOU SOOO MUCH everyone who came and supported the RNLI on sunday night – especially Vikki and Jake for carrying me and Lee in the band Craig for the studio pics, ‘none-direction’, mattie, louise and Britt for their awesome rendition of ‘The greatest and best song in the world’ ’Kiosk no.3′ for providing the amazing burgers John and Pru on the bar and everyone who dressed up! 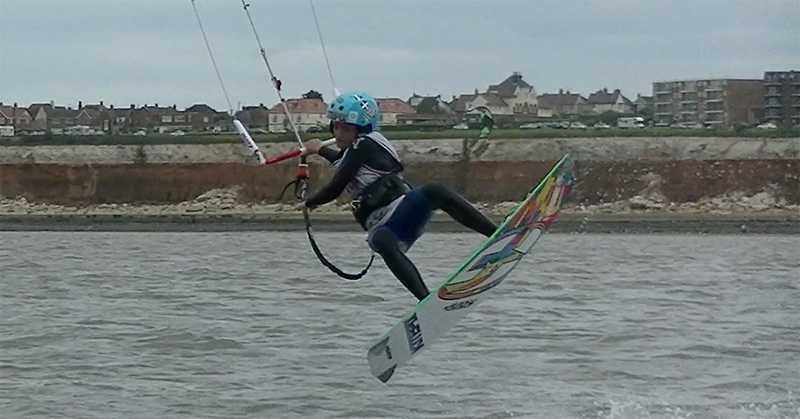 First day of the new season! 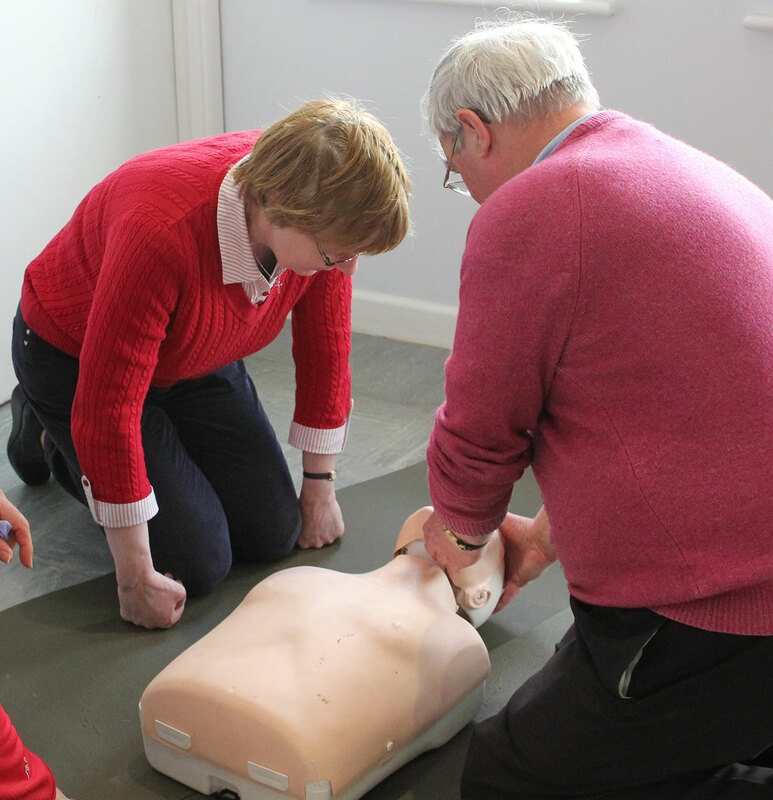 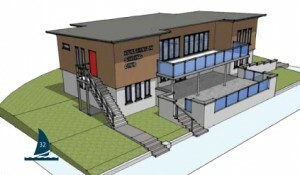 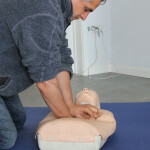 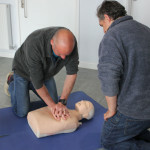 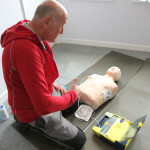 It’s the 1st of May so that means the beginning of the membership year – so what’s new? 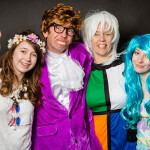 So come and get you’re groove on and help raise money for this outstanding cause! 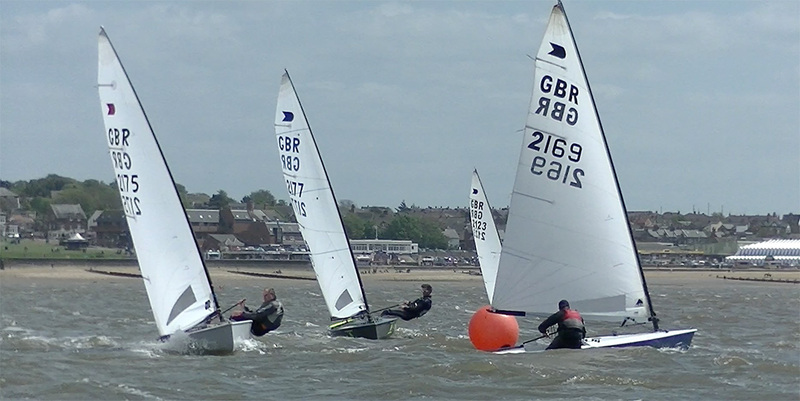 SATURDAY 16th May – sees the club host an OK Dinghy Class sailing event. 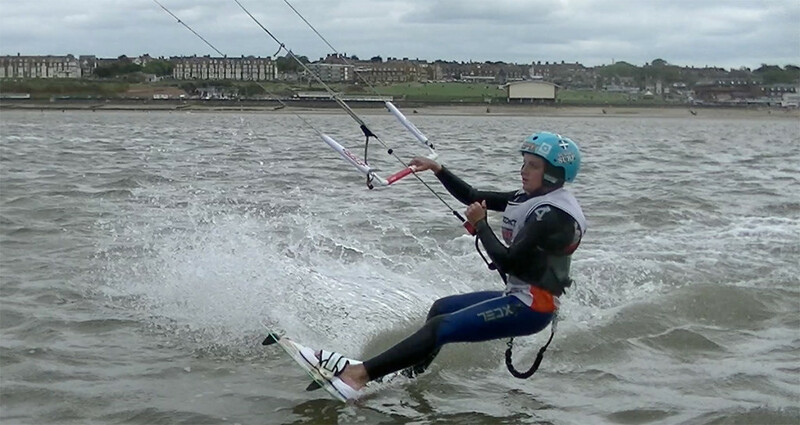 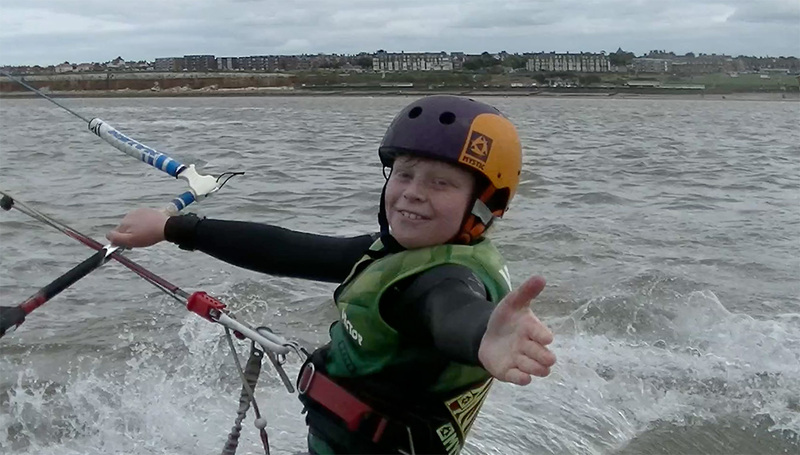 The 16th AND 17th will see legendary kitesurfing coach Jo Wilson putting the future talent of the sport through their paces with a Youth Coaching weekend. 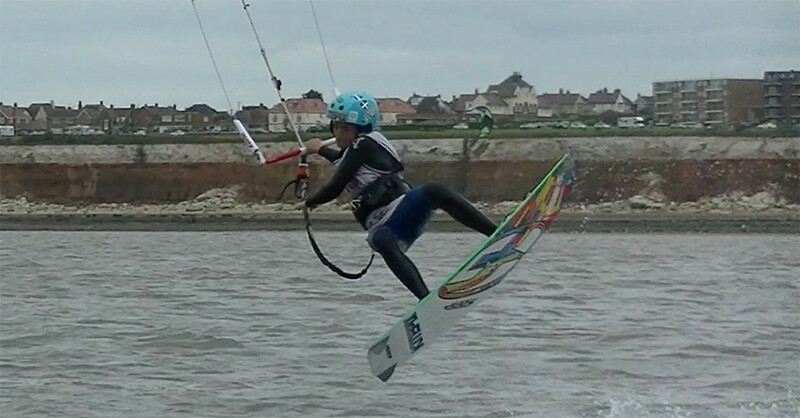 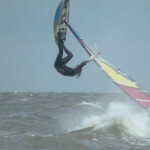 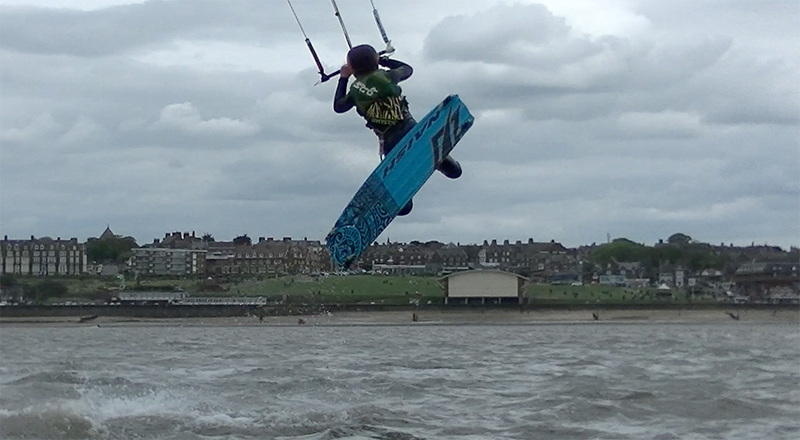 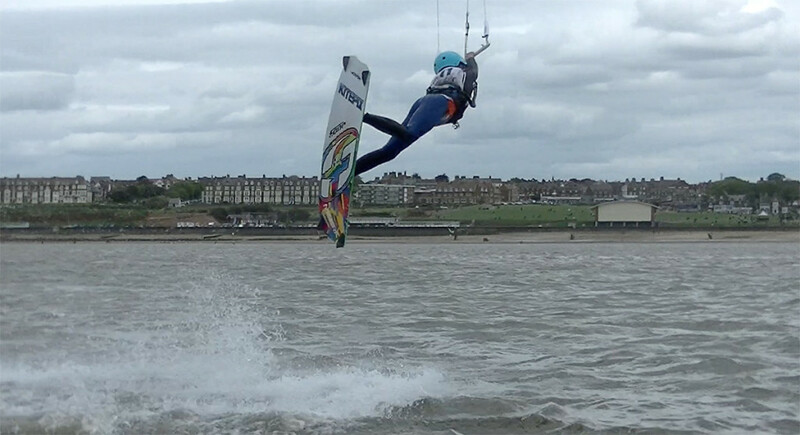 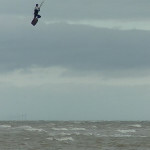 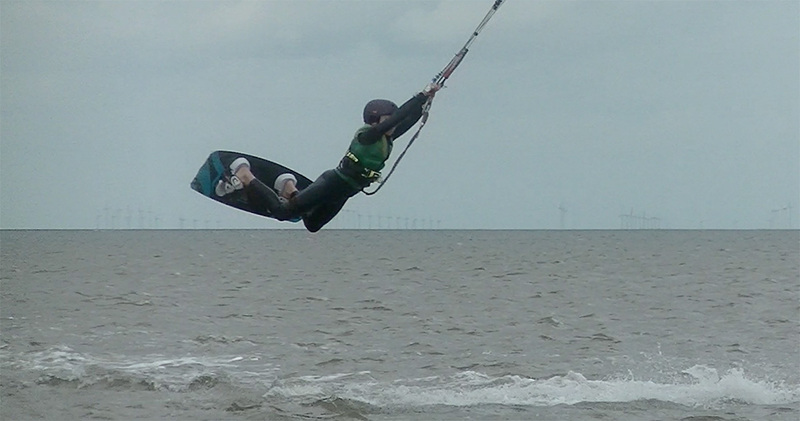 While on the subject of kitesurfing – delighted to now be able to announce that the club will be hosting the final event in a new freestyle tour instigated by Rou Chater from http://www.iksurfmag.com and Jim Gaunt from http://kiteworldmag.com in conjuction with the British Kitesports Association. 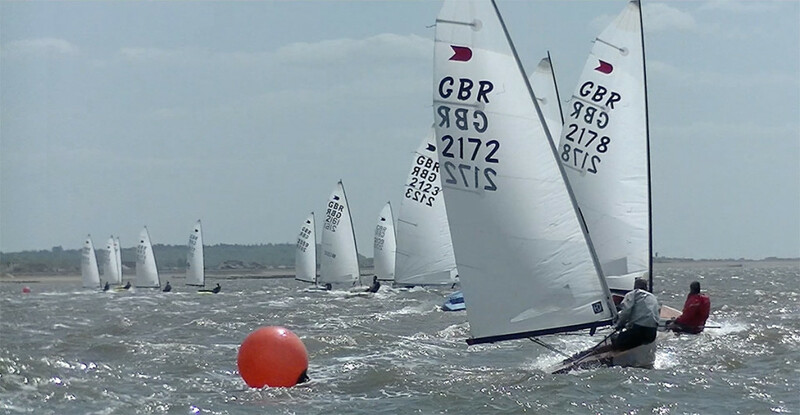 The event is the weekend of August 15th and 16th – more details to follow soon.